Notification issued 11/14/2014 at 9:57 AM. 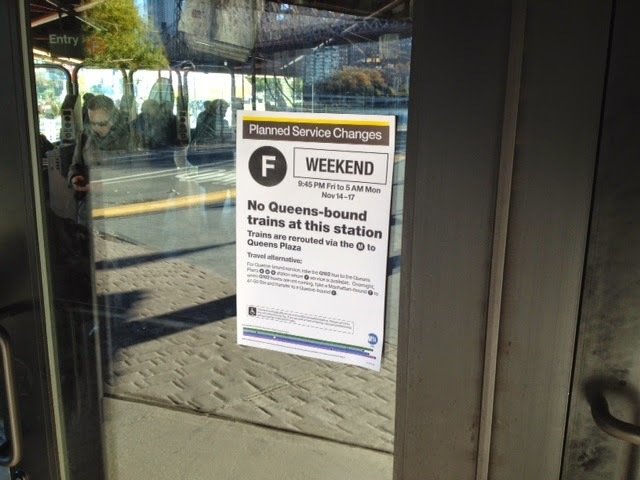 The MTA has advised that from 9:45 PM, Friday, 11/14/14 until 5:00 AM Monday, 11/17/14, Queens-bound F Train service will not stop at Roosevelt Island. The Tram will run on a rush hour schedule from 7 AM until 10 PM to accommodate any increase in traffic. For alternate routes and updated information, please visit http://mta.info or call 511 for more information. The idea is to teach our young adults leadership through sports in general, and particularly through the international sport of soccer. Respect is often taken for granted and I wanted to emphasize these values that are the basis of all relationships and success in the professional world. The coaches in this division have volunteered numerous hours of their time training the teams during the weeknights and weekends. The coaches have no children in this division, they do it out of their passion for the game and to be an active part of the community. Through the Seniors Initiative, I am hoping to install sportsmanship and higher values in the minds of the players. Teach them that respect comes in different forms and goes a long way. The game ended with a very close score of 6-5 with a win for Team 2. Noteworthy is Kerwin Barrera who volunteered to play for Team 2 when some players were not able to make it on time and he noticed that they need help. He played the first half of the game and helped the team score 4-0 at half time. With a few players showing up a bit late, Kerwin went back to his Team 1 and played his hardest; the team pulled from behind to score 6-5 at the end of this thrilling game. 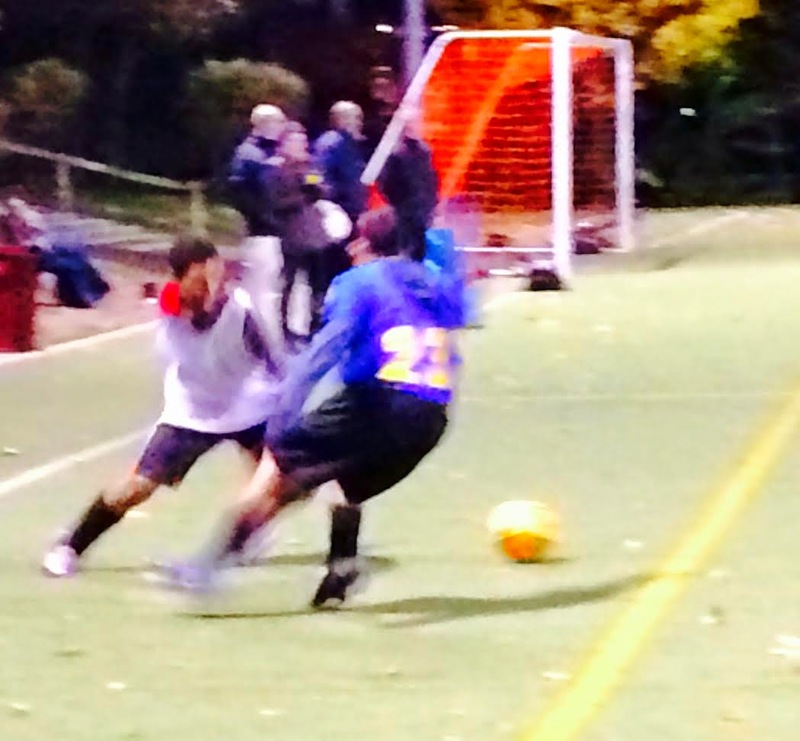 The weather was a bit cold, but the energy emanating from the players kept the heat in the game. “This was an amazing game to watch” said one of the parents, despite the blistering wind. Francine Elisaia who defended with steadfastness. Taj Young energized his team. Michael Williams performed superior goalie skills. Andrew Herlihy’s attacks culminated in several superb goals and a few assists. Mark Strong Shinozaki had advanced soccer expertness with dribbles and accurate passes. Youssef Afif excelled in his dribbling wizardry. Also, the RIYP Soccer playoffs start tomorrow. 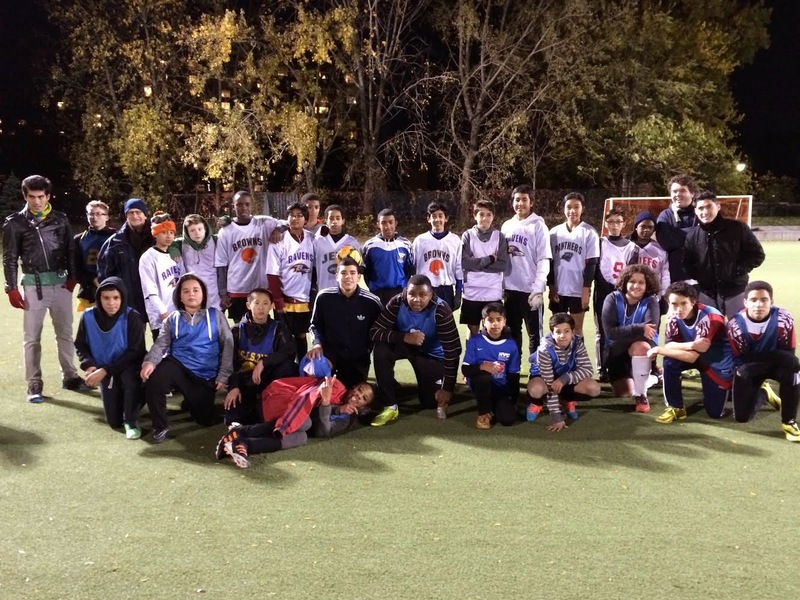 The Roosevelt Island Youth Program / Soccer League invites all parents, families, and residents to join us this Saturday Nov. 15th during our first playoffs. The teams promise exciting games in a fight for survival and advancements. *One team from games 2 and 3 will be eliminated. Come join us and witness the excitement!! 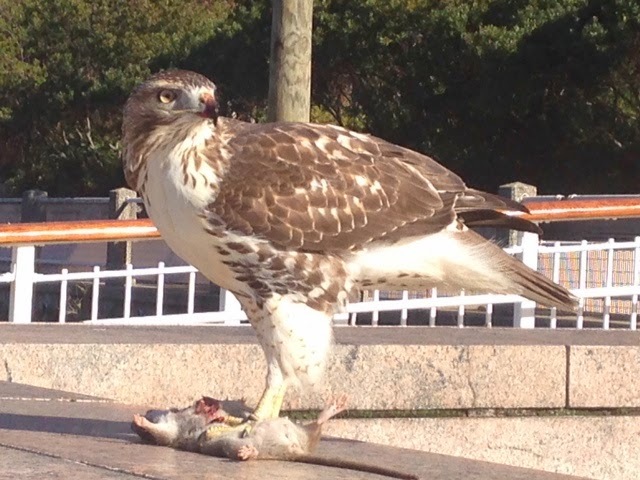 Received a tip on Wednesday of a Red Tail Hawk seen in tree at southern tip of Rivercross lawn. The Roosevelt Island Operating Corp (RIOC) issued this November 7 Waterfront Concession Request For Proposals for the Pier due December 22. 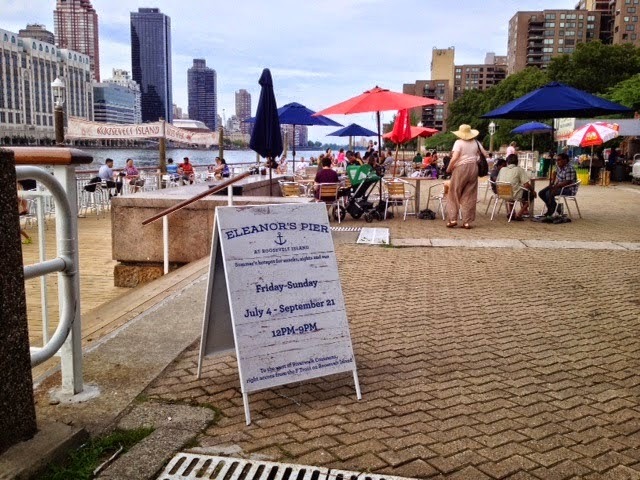 The Pier is a great place to enjoy the East River waterfront view and have a bite to eat. 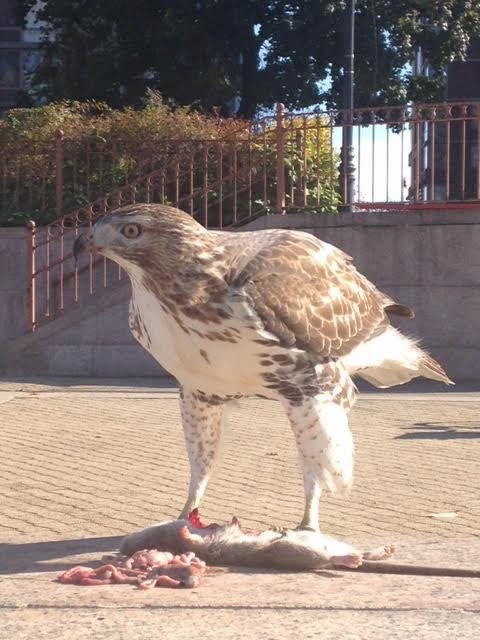 UPDATE 11/17 - Ms. Ceruzzi sends an up close and personal view of the Hawk lunching on rat at the Roosevelt Island East River Pier before flying away. 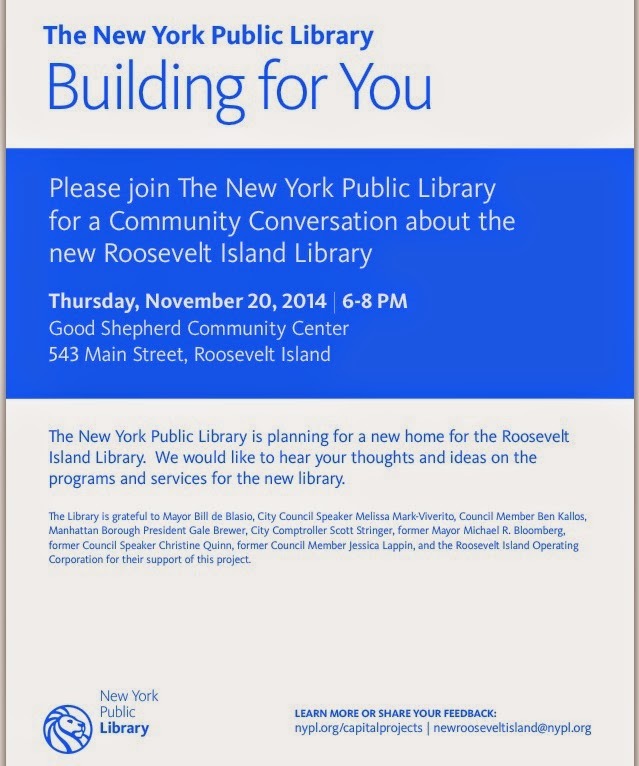 You're Invited To New York Public Library Community Conversation About New Roosevelt Island Library On November 20 - What Are Your Thoughts And Ideas For New Library At 504 Main Street? 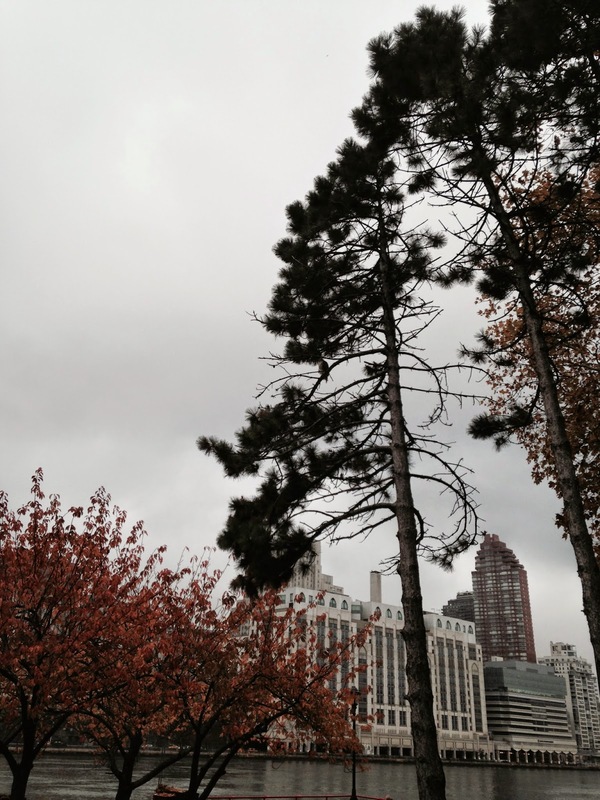 The New York Public Library is planning for a new home for the Roosevelt Island Library. We would like to hear your thoughts and ideas on the programs and services for the new library. 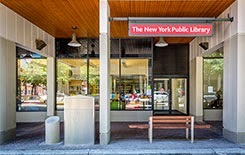 NYPL is building a new, larger building to replace this branch. The 5,200-square-foot building, which will add much-needed public programming space, will more than double the current building. Opening expected in early 2017. The new Roosevelt Island branch library will be located on the first floor of 504 Main Street. Here's some background on the future brand new Roosevelt Island Public Library at 504 Main Street. Last Friday, Roosevelt Island's NYC Council Member Jessica Lappin stood in front of our current dilapidated library accompanied by NY Public Library President Anthony Marx and Roosevelt Island children. Ms. Lappin and Mr. Marx were here to announce that she has secured $2 million from the NYC 2013 Fiscal Year Budget to move the Roosevelt Island Library to a new location at 504 Main Street's first floor. Here's what Ms. Lappin and Mr. Marx had to say about the new Roosevelt Island library. 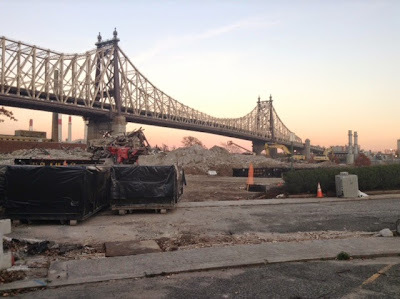 ... More than 2 years after the announcement that Roosevelt Island will be getting a new library and 1 year after the lease signing, what is the status of our new library? The new Roosevelt Island NYPL library branch was discussed during July 30 Roosevelt Island Operating Corp (RIOC) Real Estate Advisory Committee meeting (video of meeting here and audio web cast of meeting here). During the meeting, Hudson Related Main Street Master Leaseholder David Kramer expressed frustration with the "pace" in moving the library project forward due to RIOC's delay replacing the windows at the 504 Main Street building. Here's what Mr. Kramer had to say. RIOC Director Margie Smith asked Mr. Kramer if RIOC was responsible for delaying the project. Mr. Kramer replied yes, but that RIOC was about to begin work on the window project which was confirmed by RIOC President Charlene Indelicato who anticipates window replacement work to begin at end of August. New Public Library ‐ Installation of new windows was completed by RIOC for the first floor of 504 Main. We expect that work will now begin to renovate the space for the new library. We don’t have an official date for the start of operations at the new site, but it’s unlikely that we’ll have a new library before 2016. 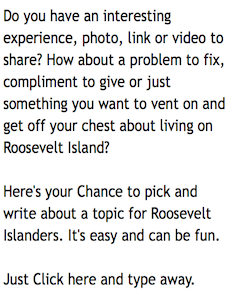 Now it's the Roosevelt Island community's turn to tell the NY Public Library your thoughts and ideas on programs and services for our new library. You can tell them at the November 20 Community Conversation. for the new Cornell Tech campus. 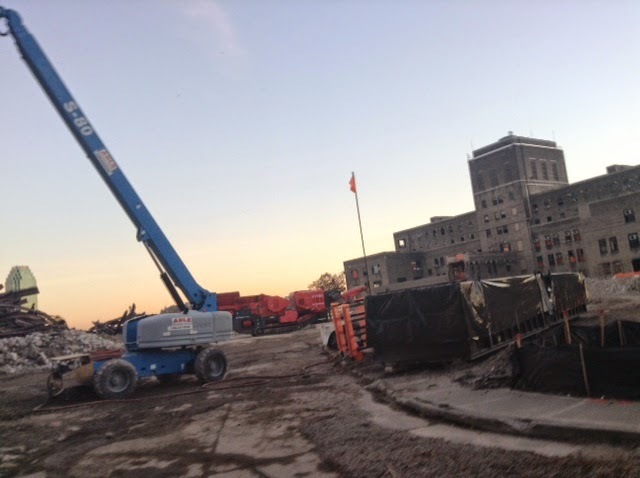 Work has begun on Building D, the last building standing in Phase I. Façade demolition is complete and structural demolition by mechanical means is ongoing. Work on the building will be complete later this month, at which point the contractors will begin removing the foundations of buildings D, F, and H.
In the next two weeks, demolition work will begin on buildings G and J in Phase II. This will alleviate congestion on site and create two additional circulation corridors within the site. As part of easing logistics, the construction trailers will be relocated to the east side of the site. Early infrastructure work along the west roadway is slated to start by the end of the month. The work will include installation of a new ductbank and relocation of a water line. We are currently working with contractors to develop logistics plans and finalize work plans. Roosevelt Island Community Coalition (RICC) Membership Meeting and Board Election, Thursday, Nov 13, 7pm, Senior Center, 546 Main Street, 12th Floor. Update on Cornell issues followed by elections. Open to all residents. Yesterday, Cornell Tech announced a partnership with AOL. ... AOL and the Jacobs Technion-Cornell Institute announced they’re partnering to build a Connected Experience Lab co-located in New York City and Israel. AOL is contributing millions of dollars to the project. Click here for the entire Venture Beat article and more on the Connected Experiences Lab from Cornell Tech. The Roosevelt Island Youth Program / Beacon in conjunction with the NYC Department Of Youth & Community Development (DYCD) launched in October 2000 Lights On Afterschool, the only nationwide event celebrating after school programs and their important role in the lives of children, families and communities. 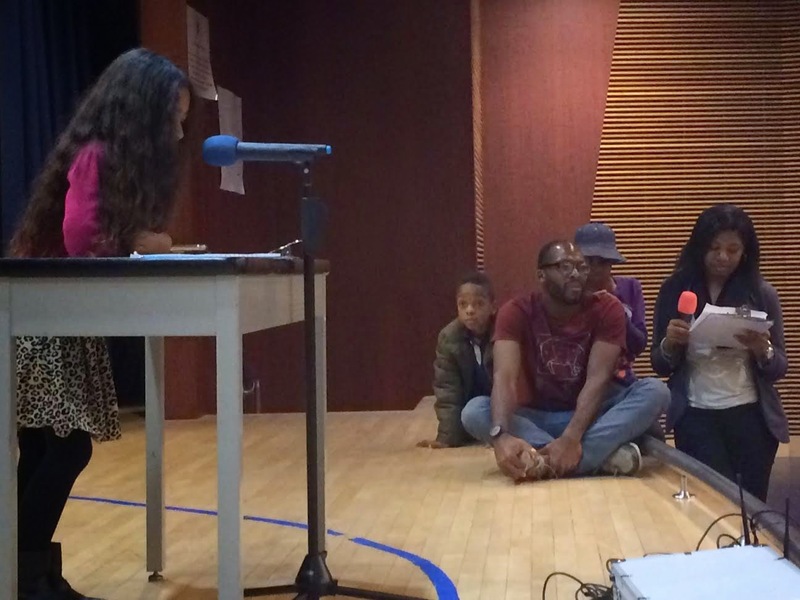 Last week RIYP Beacon at PS/IS 217 celebrated the Lights On After School Programs with a Spelling Bee competition… with a bang. Groups 1 through 5 practiced hard with their counselors for over 2 weeks prior and their diligence culminated in a Spelling Bee competition with the top 10 from each group competing in individual setting or a group setting. and spell a specific word. We heard the usual “can you put it in a sentence” and the “can you pronounce it”, and we even got the “can you spell it” as a joke from Elyes Bouchik. Group 3’s competition was very close with the top three clinching to their position. The excited audience all of a sudden became mute with anticipation. The word that everyone was stuck with its spelling was: COURAGEOUS. There were numerous attempts with all kinds of spellings. The winner of that division was: Noemi Lozado with Elyes Bouchik as the runner up. Group 1 consisted of several sub-groups competing against each others. 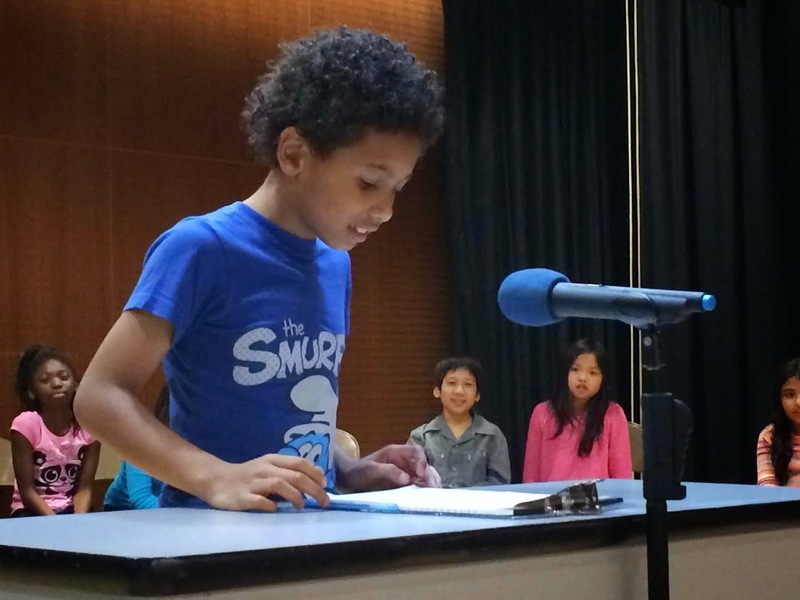 The winning cluster consisted of the following participants: Sadie Fuchs, Hugo Yuan Xu, Dleanna Hoosain, Ean Britt, Adlai Jenkins, and Matthew Xu. 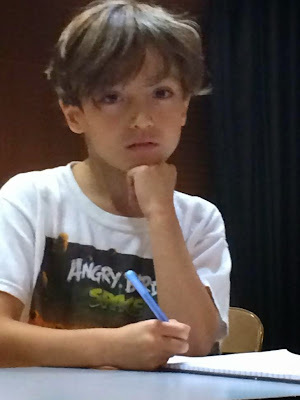 In Group 2, and large subgroup won by a narrow margin consisting of: Wyatt Saru-Riley, Elizabeth Miranda, Michael Xu, Jeffrey Li, Selena Ramirez, Idan Messer, Mark Reparaz, Edina Pasic, and Michael Wen. Group 4’s 1st place went to Amrita Chaturvedi. Group 5’s 1st place was won by Misha Mumeeb and the runner up was Bhaskar Chakrabarti. All 1st place winners received a certificate of Accomplishment. The RIYP Beacon will continue this successful competition and will post announcements for each of the events. 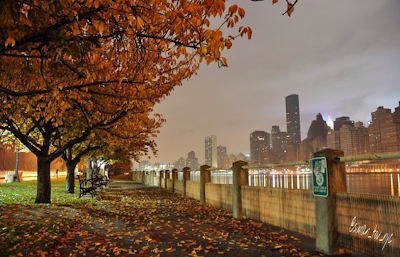 Photographer Ido Siman-Tov snapped these gorgeous pictures of Autumn Roosevelt Island NYC East River Waterfront views from the West Promenade near Sportspark. And a resident shows us the view above from the Octagon. 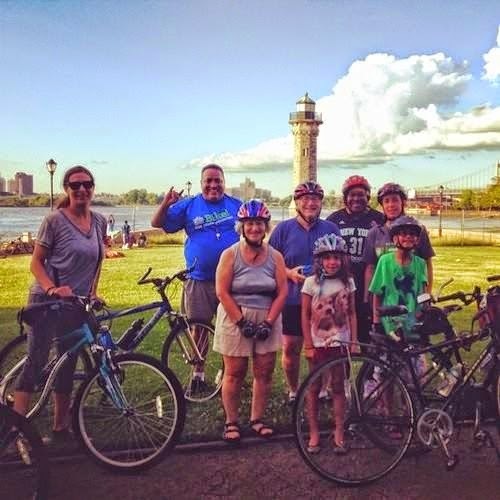 Join Bike New York and The Roosevelt Island Historical Society for a fun free tour of the island on Sunday, November 16 at 1:30pm! We’ll stop at six different landmarks where a member of the historical society will share some of the history that makes this island so unique. Bikes and helmets will be provided. 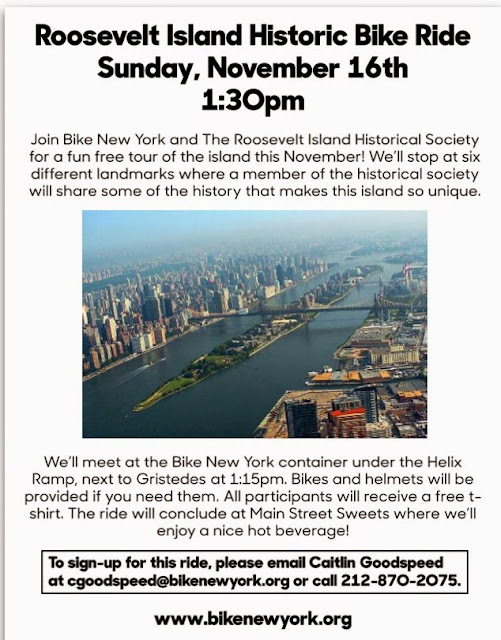 For more information, please email me at cgoodspeed@bikenewyork.org. We also have some free classes coming up at Sportspark. As usual, bikes and helmets will be provided for all of our classes. If there are any questions or difficulties registering, people may contact me at cgoodspeed@bikenewyork.org. 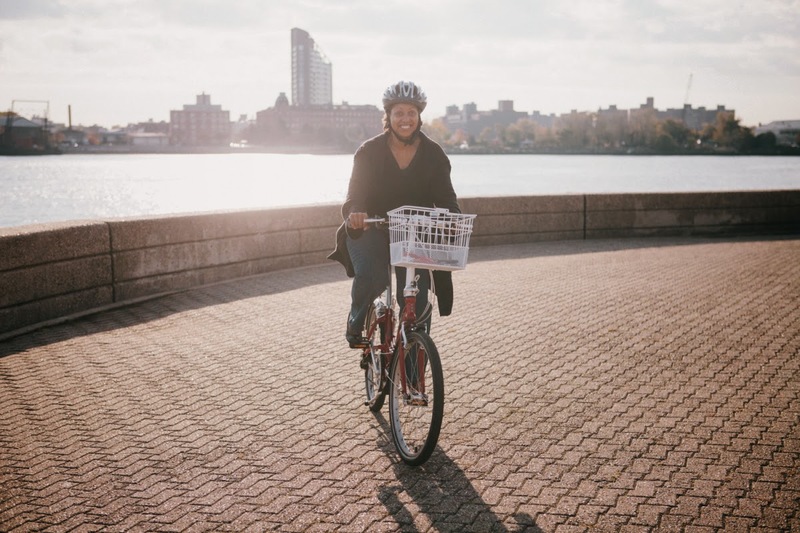 Click here for the full Bike New York interview with Ms. Pope. If you know a Veteran or see one on the street today, please take a brief moment to thank them for their service to our country. 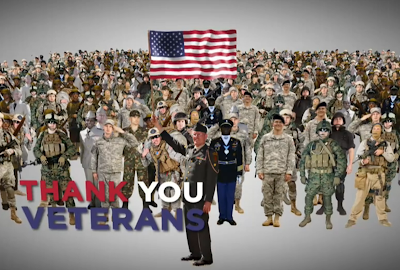 Also, don't just thank them today but do it throughout the year and thank our active duty soldiers as well. Here's the Veteran's Day Ceremony today at the Tomb Of The Unknown Soldier in Arlington National Cemetery. 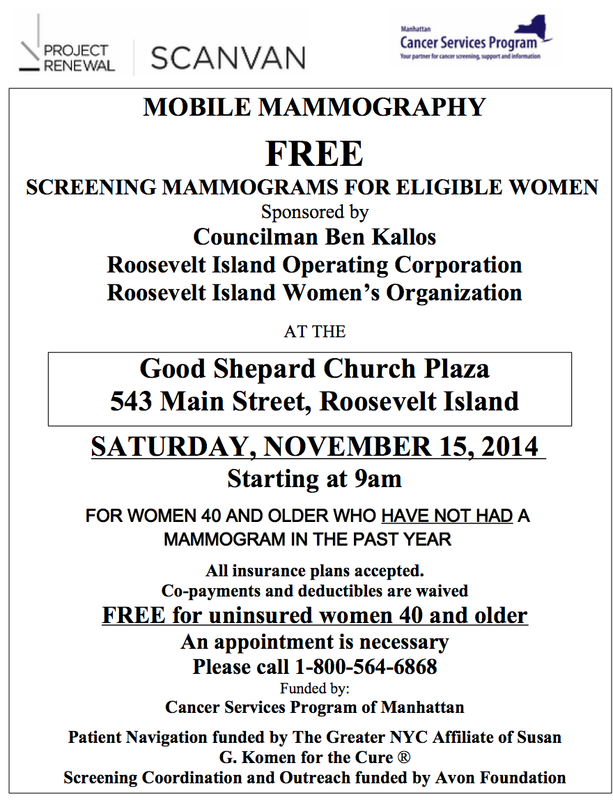 Come receive a FREE mammogram. We are sponsoring a Scan Van event with Project Renewal to offer eligible women a mammogram at no cost. All women over 40 who have not had a mammogram in the past year are welcome to the event. All insurance plans are accepted. You must make an appointment in advance. Call 1-800-564-6868 to reserve your appointment. 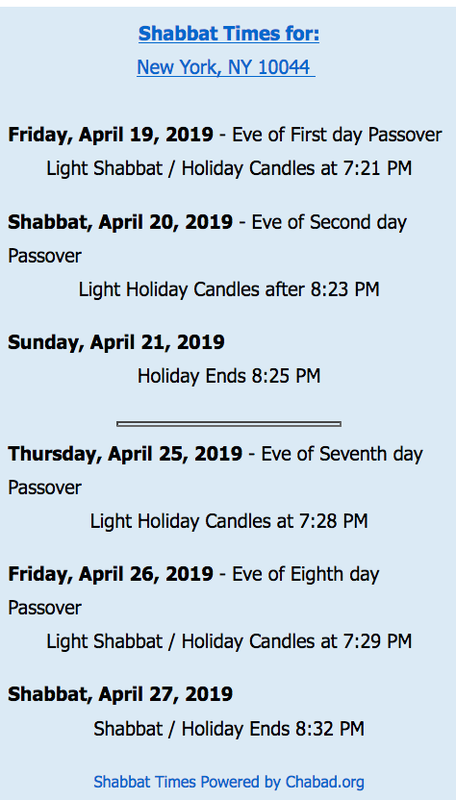 Please email infobenkallos.com for any additional details. Last year, 4 out of every 10 uninsured women did not receive a mammogram. 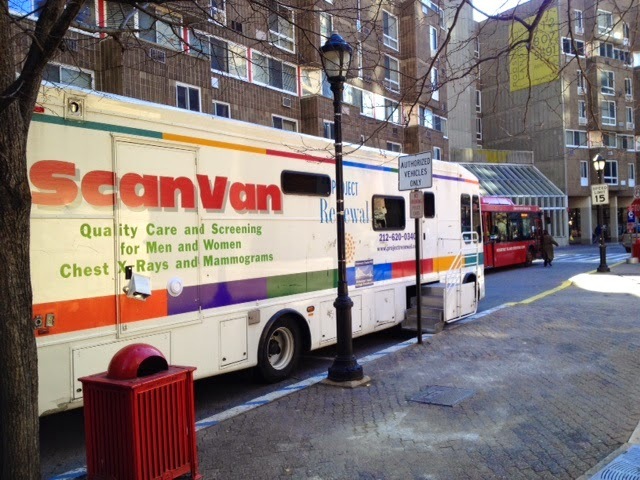 ScanVan is the country's first mobile mammography and radiology clinic for homeless and uninsured adults. 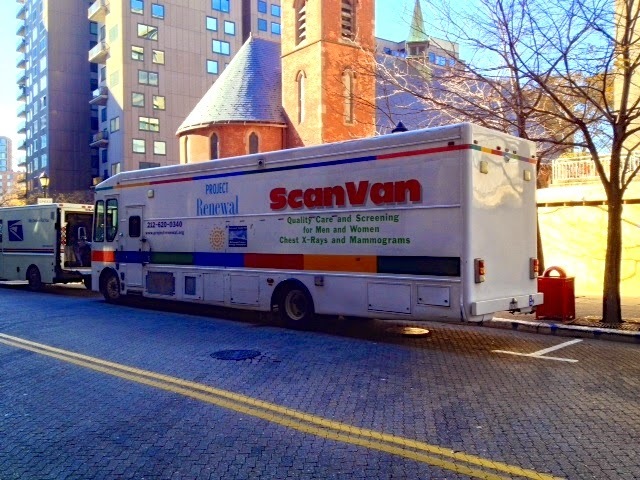 ScanVan provides clinical breast exams, mammograms, tuberculosis (TB) tests, and health education to homeless and low-income men and women. 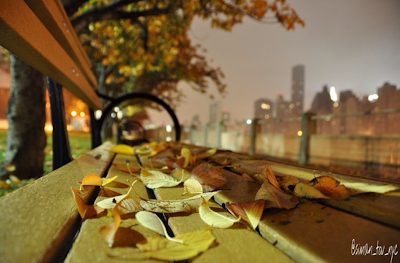 We visit homeless shelters, drop-in centers, and street-side locations in all five boroughs of New York City. 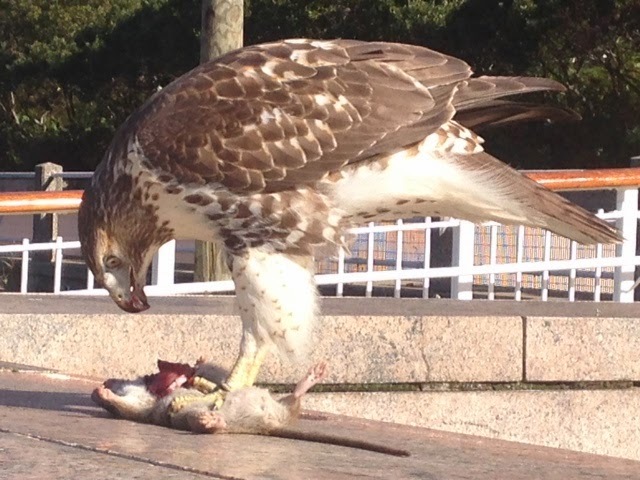 on Roosevelt Island November 15. 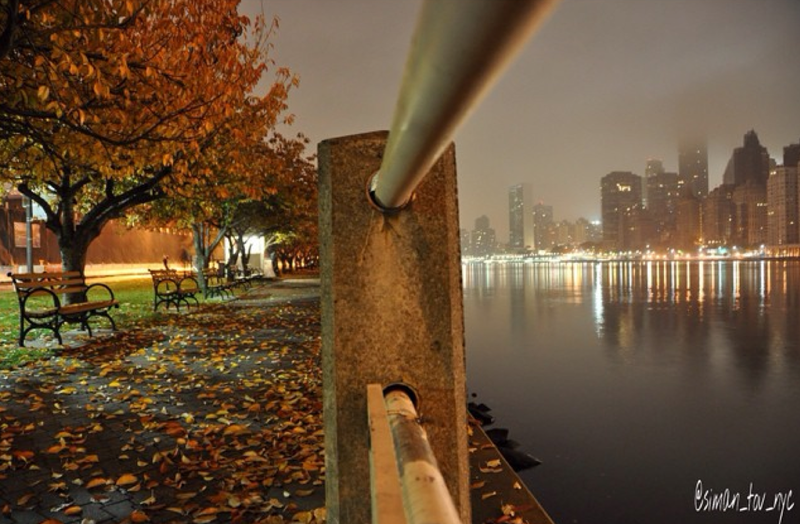 Great News for Roosevelt Island dive bar drinkers. 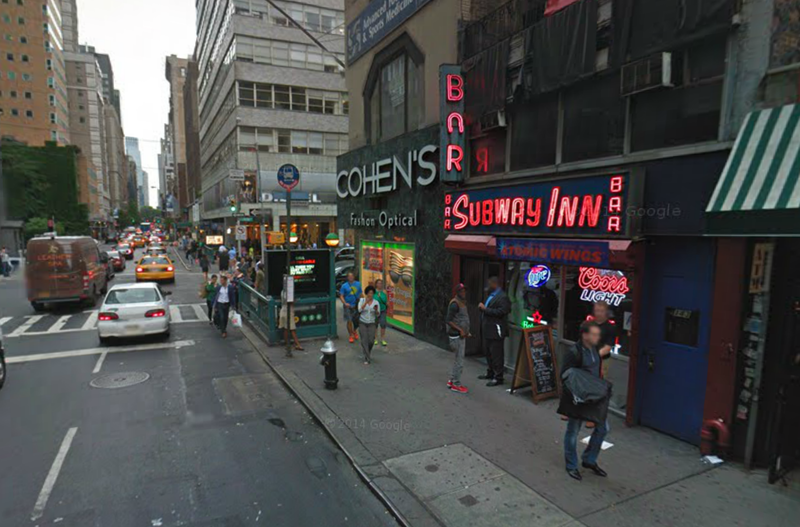 Here's the soon to be new home of the Subway Inn right across the street from the Roosevelt Island Tram Manhattan Station. 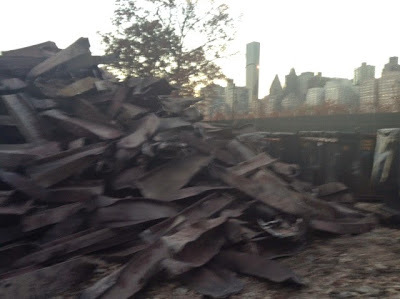 The Roosevelt Island Tram ride may never be the same - Bottoms Up. out there and ran in some highly contentious races, but also to those who had served previously on the past Common Council, those who stepped up to fill seats that would otherwise go unfilled, and to those who helped run and facilitate this term’s election process ensuring that RIRA and its Common Council would continue. It was a privilege to serve with the past Common Council members, and I welcome all who are both returning and new. With the elections past, now is the time for the Common Council to roll up its sleeves and to get back to the work that it should have been doing for the last two years. 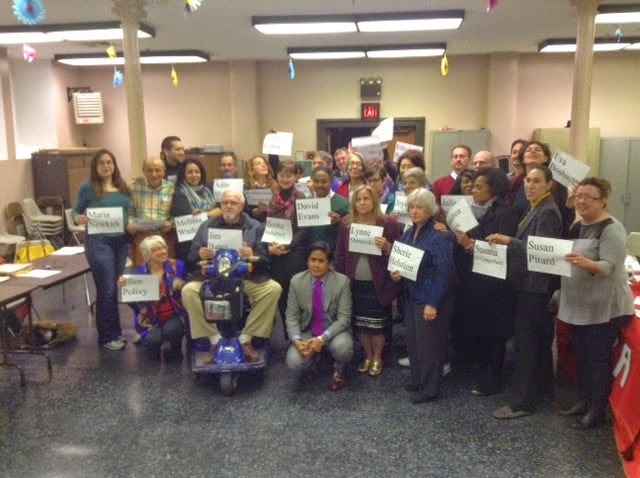 The energy and resources that past Common Councilmembers spent on meaningless process, internal scrutiny, targeted conflicts and aggravating internal politics should be redirected to what the Island Community has asked RIRA to do: finding solutions to community issues, making Roosevelt Island a better place to work, play and live, and to be a unified voice for the community. safety and patrol initiatives for the North of the Island. The preceding is hopefully a fraction of work that the Common Council must and will accomplish this year; others on the Common Council will similarly have their own initiatives which they will wish the Common Council to undertake. Do you have initiatives that you believe the Common Council and RIRA should focus its sights on? Do you believe you have talents and experience to bring to the table that will accomplish these goals and initiatives? Consider joining a committee during this term or even possibly filling a seat on the Council that remains unfilled. Reach out to myself, as RIRA President, at any time at jeffrey.escobar@gmail.com. The age of infighting and internal strife and politics for RIRA and the Common Council is over. It’s time for all of us, Common Council members, community members, residents, stakeholders and partners alike, to come to the table and once again work for the betterment of the Island and its residents. I look forward to this new age and working with you all as your RIRA President. UPDATE 7 PM - RIRA President Jeff Escobar presented his first President's Report to the new RIRA Common Council on November 5. 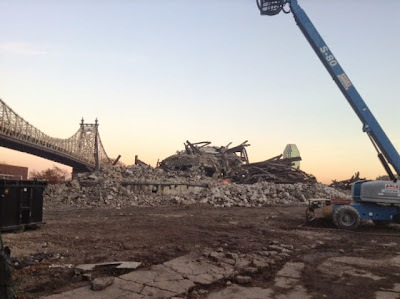 Mr. Escobar discussed the responsibilities of RIRA members including serving on Committees and sought members to serve on the Roosevelt Island Community Coalition which monitors the activities of Cornell Tech on Roosevelt Island. About 20 parents attended the second annual RIPN "Parents for Parents" Choosing a NYC Kindergarten Workshop on November 2. These parents shared their experience and knowledge about their decisions, the preparation involved and the admission process. Please find HERE a handout with different time lines of the process and other resources for parents. Emily Gohn-Barnhill, the Director of the Bright Horizons/MSKCC Children's Center at 475 Main St, prepared these materials and kindly approved their distribution to the Roosevelt Island Parents' Network member families and Roosevelt Islander Online readers. Many thanks to Kristi Towey, Tamara Troadec, Michal Melamed, Natalie Remor, Catherine Shiels, Sarit Schwartz, Maya Bar Dagan, Kelly Turner, Mary Anne Feeney and Matthew Matasar, who donated their time to share their knowledge and experience as our panelists! 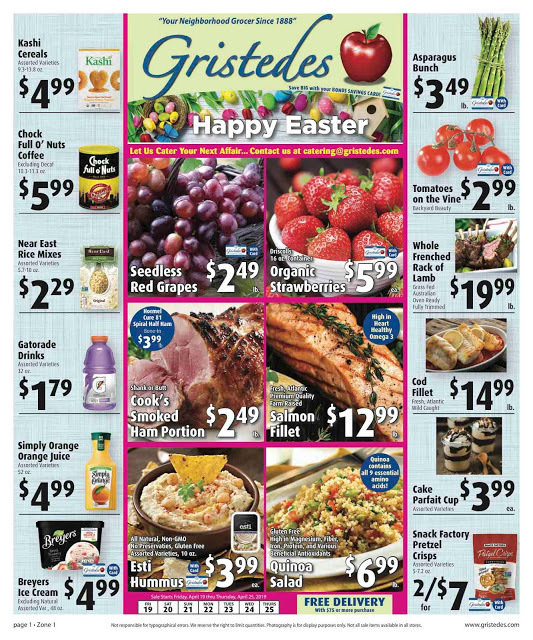 A special thank you to Jen Reyes for the graphic design of our flyer. The event was hosted by Main Street Sweets, the Roosevelt Island Jewish Congregation and the RI Parents' Network. 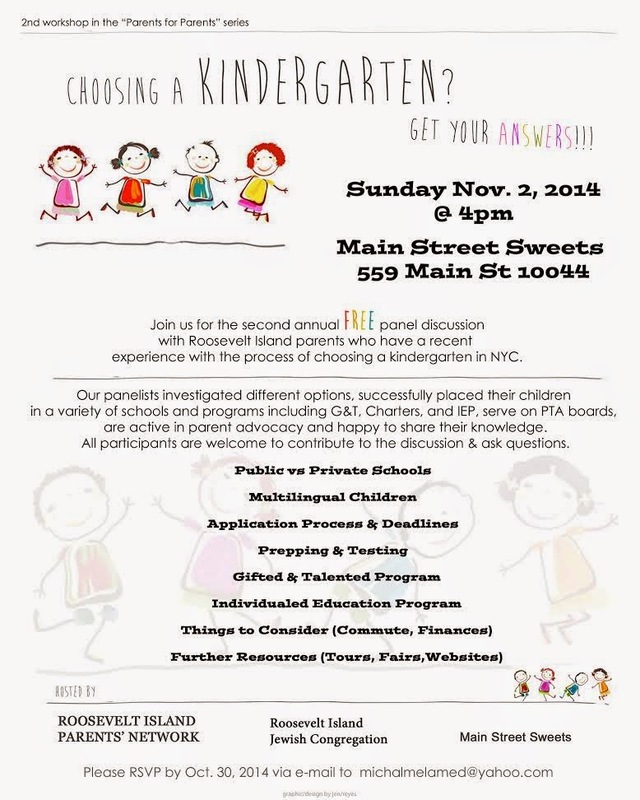 Here's video of the RIPN November 2 Roosevelt Island Choosing A NYC Kindergarten Workshop. Part 2 - Lower Lab Gifted & Talented Program, Testing, Charter Schools, Pre - Kindergarten programs. Part 3 - PS 11 Gifted and Talented Program, Sibling Priority, local Roosevelt Island PS 217 and Beacon after school programs. Part 4 - More on local Roosevelt Island PS 217 school and testing. Part 6 - Questions and answers. There was another 10 minutes of Q and A which I missed. More information available from this handout and July 28 Roosevelt Island education presentation by Cornell Tech's Director of K-12 Education Jane Levitt. 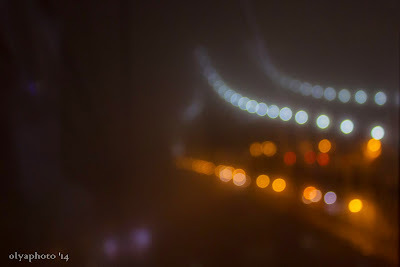 You're invited to the opening reception of Roosevelt Island Photographer Olya Turcihin's Mesmerism exhibit at the Something In Mind fashion boutique in NOLITA. Something In Mind will be showcasing their new fall clothing plus the artwork of Olya Turcihin. The selected works of art for “Mesmerism” came from Turcihin’s series, “Drive By Dreams”, where we are transported into another realm of being, the momentary nature of a flash in time. Inspired by the journey, the image captured establishes an ephemeral mood. 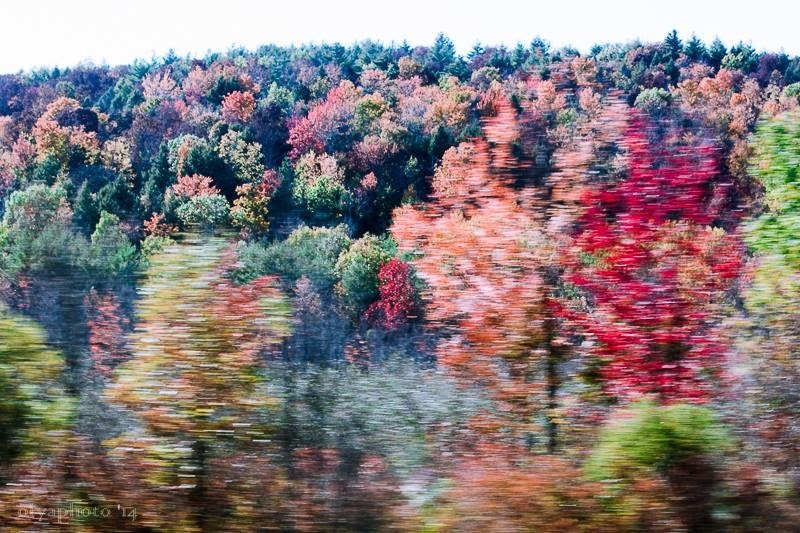 In this recent series, there is the act of speed and the impression of landscapes passing by, the dreamy manifestations that create feelings of movement and the split seconds of time that are ever so fleeting, then are punctuated ever so distinctly in Olya's signature cinematic prose. Olya Turcihin’s photographs convey explosions of color, texture and the intimate scale of focus that draws its viewer into her world. 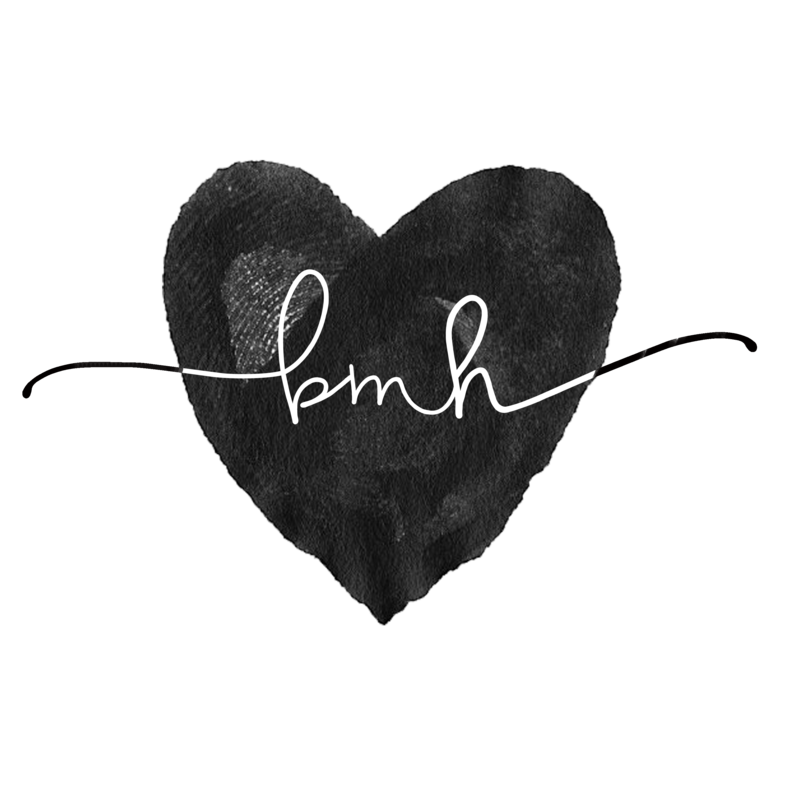 Her eye instinctively and viscerally explores an insight into a transformative artistic experience that is hidden from everyday view. 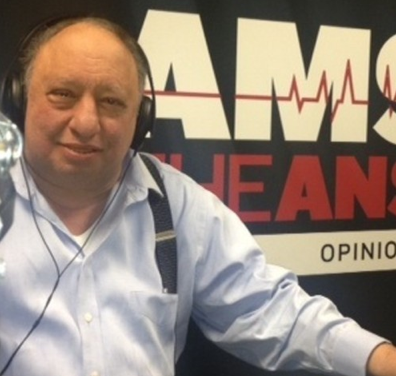 Roosevelt Island Gristedes Supermarket chain owner, real estate developer, billionaire oilman, former NYC Mayoral candidate and entrepreneur John Catsimatidis is also host of an interesting Sunday morning radio talk show - the Cats Round Table on AM 970. First Amendment Attorney Floyd Abrams on Attorney General nominee Loretta Lynch, President Obama's use of Executive Orders, advice for President Obama on dealing with the Republican Congress and the recent Supreme Court announcement accepting another challenge to the Affordable Care Act (Obamacare). and my interview with Mr.Catsimatidis during March 2013 grand re-opening of the Roosevelt Island Gristedes.